Just a month left, and we will be saying goodbye to 2018. 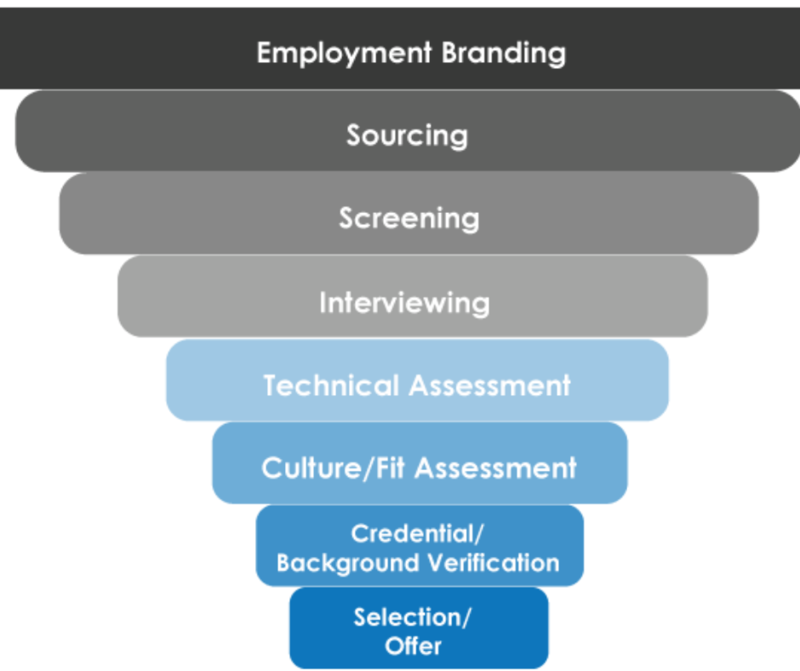 As a recruiter, one of your primary sources of recruitment is job boards. It is crucial to choose a job board which provides quality candidates and helps you in speeding up your recruitment process. The market is flooded with such platforms, providing you with plenty of options to choose from. But on what basis do you make the right choice? I am going to write about a few job boards which are known as the most popular job boards of 2018. A well-known name, it is one of the first choices of job seekers while searching for jobs. 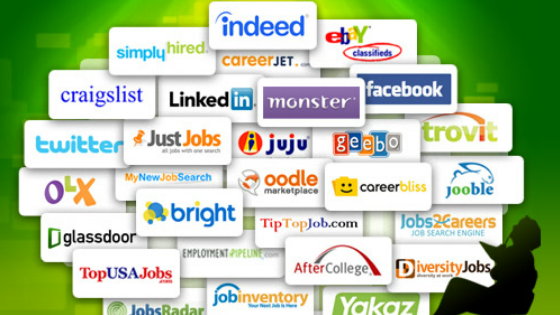 It started its journey as a job search engine and is now one of the best job boards available. 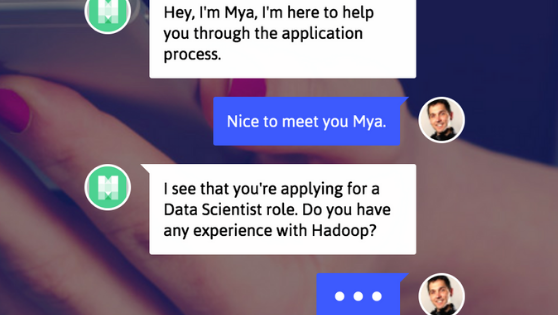 With its recent acquisition of Simply Hired, it has a long way to go. It is a perfect platform for all kinds of jobs such as full and part-time jobs, entry-level and executive jobs. With its amazing features, it is a favorite choice of many job seekers. Apart from the details of job vacancies, you get additional information related to employer ratings, salary data, etc. which is quite helpful in deciding whether to apply in a company or not. LinkedIn is a popular choice of professionals. It is a networking site but also offers fantastic job opportunities. Candidates are growing their networks and looking for recent job updates. Recruiters also find it beneficial as they can post rich profiles and get instant job applications. There is a lot to avail on this platform. If you are looking for freelance work or local jobs, log onto its website. However, it is not a free job posting site. CareerBuilder is a human capital solutions company which helps employers in finding the right talent. 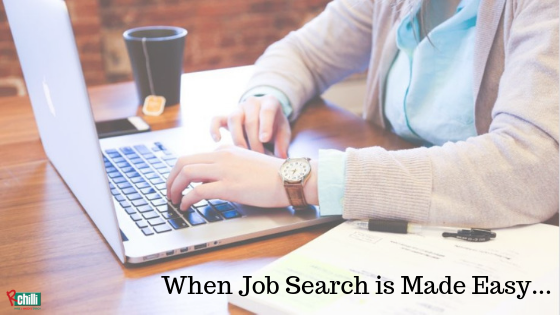 It provides job matching to your resume keywords. I want to mention that one of the key requirements for having a successful job board is providing a positive candidate experience. With the help of a resume parser, they make it easy for the candidates to fill in a job application. However, providing a seamless user experience is challenging. If your application process takes a lot of time to complete, it is time you work on improving your candidate experience. Do you want to make it to this list for 2019? Make the best use of technology.